Recovered 372 – In Memory of Andrew Mark S.
On July 2,2012, my first born son, Andrew S., died suddenly. He was only 26 years old. Andrew took me to my first AA meeting and taught me so many things. I'm so sorry for your loss, Mark. I've been a listener for awhile and feel like I know you – I'll be praying for peace for you and your family. Thanks Donna for your concern. 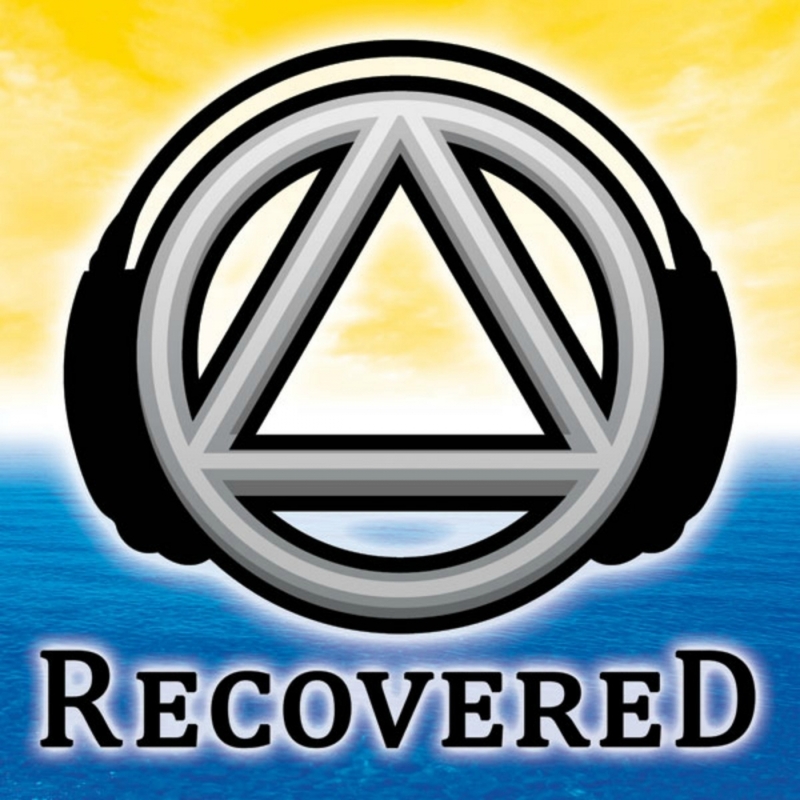 Mark, I just started listening to your podcast (60 days sober yay!). Thank you for sharing about your son. Words just can't express the sorrow I feel for you. That is something you just can't replace. Prayers and thoughts for you. Thank you for your podcast. You have been doing a world of good for people like me trying to find my way. God bless you and your son. Nichole…Congratulation on your 60 days! Andrew was a big inspiration to begin this podcast and without his encouragement early on, I don't think we would have gotten past the first 7 episodes.